It’s an All Star Podcast! 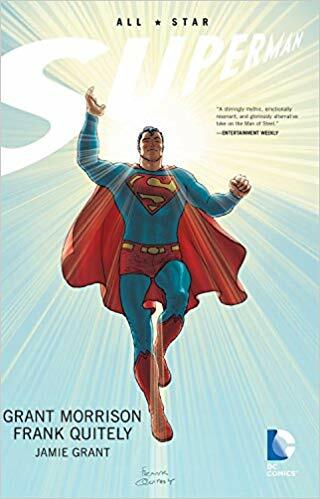 Roman, Trevor, Jeff and Ashton dive into one the group’s most beloved reads : All Star Superman! Make sure you take super 24 hour super serum and keep up with these speeding bullets as they talk about everything from Grant Morrison’s beautiful writing, Frank Quitely’s art and what make Superman so amazing.